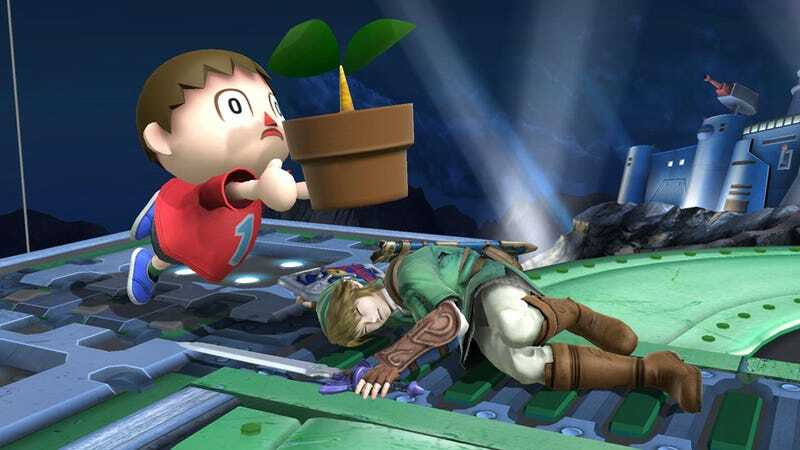 It’s been over two years since Smash Bros. creator, Masahiro Sakurai, first revealed that he was suffering from calcific tendinitis in his right shoulder and while from his tone, it appears his condition has improved, he obviously has not yet fully recovered. Recently, Sakurai has had to resort to using a turbo controller in his gaming to assist with his handicap, something that was heavily hampered by the fact that there currently are no official turbo controllers for the PS4. Fortunately, Sakurai was eventually able to use a converter that allowed him to play games on his PS4 with a PS3 turbo controller. I suppose that’s the true sign of a dedicated gamer right there: Someone who finds a workaround so they can keep playing games, when logic insists that they stop altogether. Hopefully, now that he doesn’t have to work so hard, Sakurai’ll have some extra time to, you know, heal.